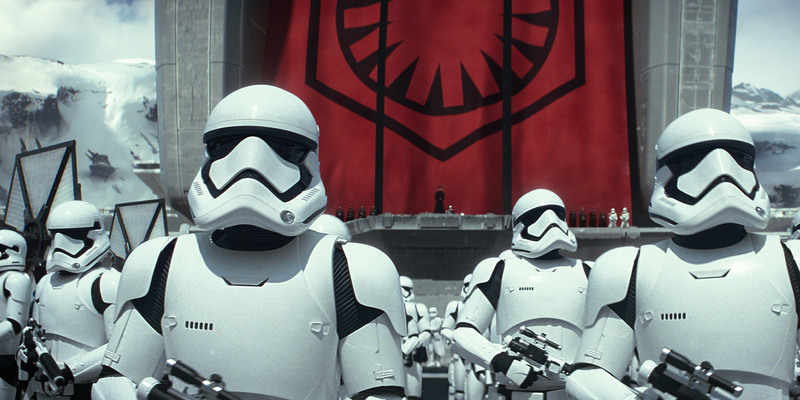 Star Wars: The Force Awakens is pretty much perfect and the movie we’ve all been waiting for! 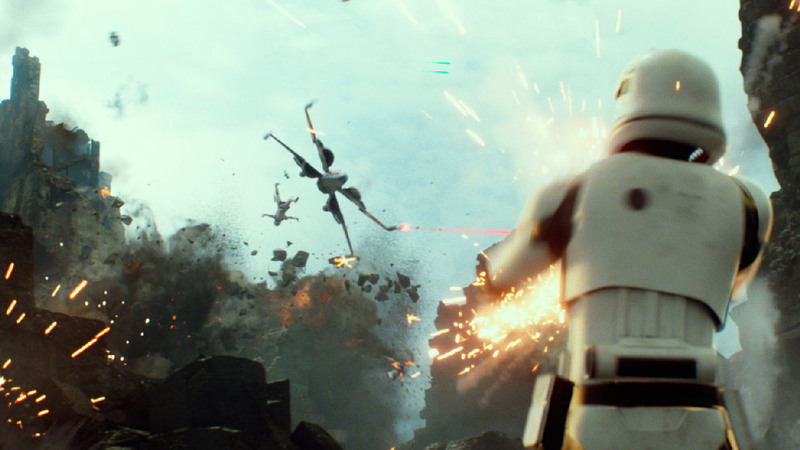 J.J. Abrams had the almost impossible task of creating a movie that fans would love, was true to the originals and that carried the franchise onto a new generation. 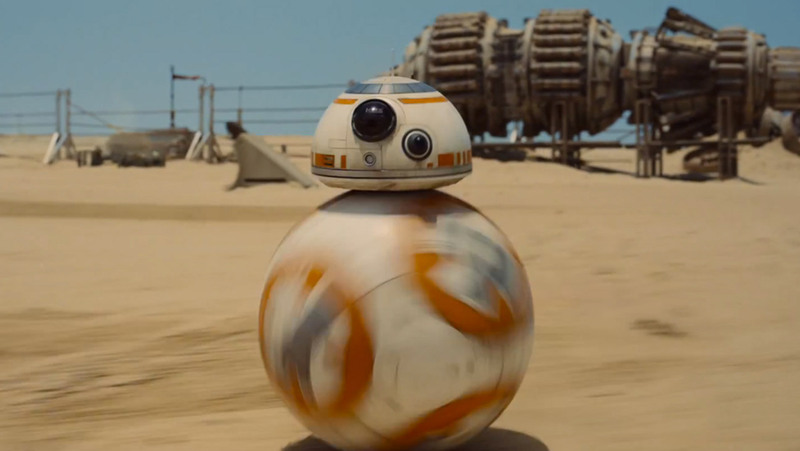 Star Wars: The Force Awakens looks and feels like a Star Wars movie, it mixes practical and CG effects and it has a heart, you care about the characters. We can’t remember the last time we was this excited about a movie and not been disappointed! The story is a little too close to Star Wars: A New Hope and it has a lot of nods and references to the original trilogy but these are small criticisms of an otherwise excellent movie. 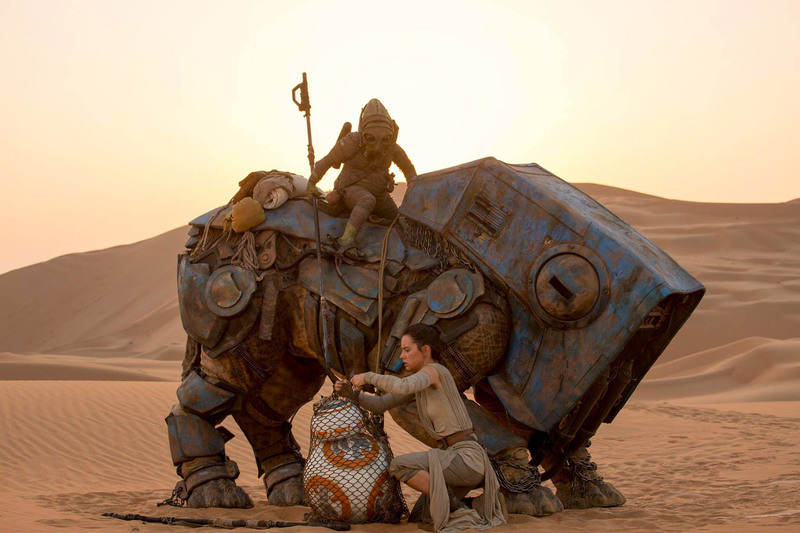 We also have to mention the newcomers, Daisy Ridley (Rey) and John Boyega (Finn) who were both brilliant. J.J. Abrams has done an amazing job as he did with Star Trek and we can’t wait to see where we’re taken on the next adventure! First Full Trailer for Solo: A Star Wars Story!